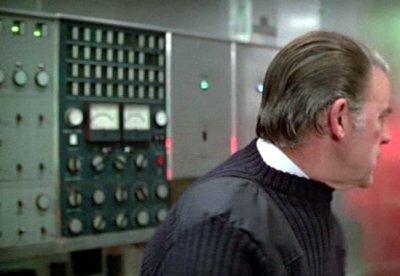 In this his twelfth outing, James Bond attempts to recover an ATAC ballistic missile targeting system from a sunken spy ship before it falls into unfriendly hands. 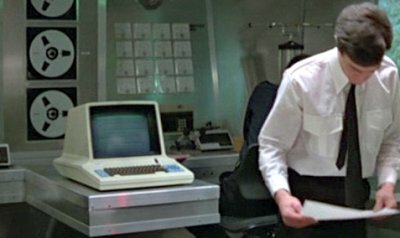 There is a P300 on the St Georges spy ship and another that Q uses as an "Identigraph" to identify bad-guy Locque from Bond's description. 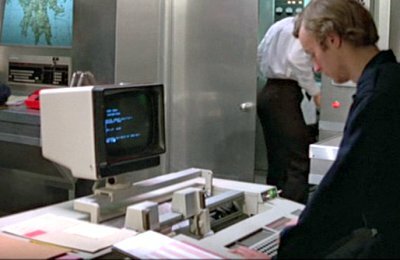 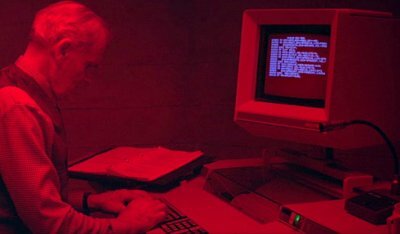 The "Identigraph" duties appear to be much beyond that capable of the Philips machine (it also looks like a bit of a mock up, or maybe a Phillips P430).